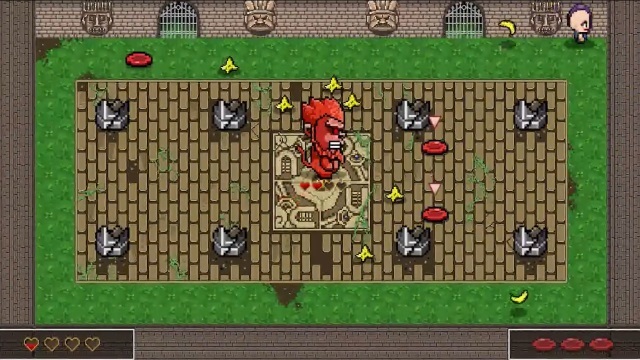 DiscStorm is available today on Steam, full of fast paced disc-flinging action. DiscStorm, a disc-flinging arena game, announces its release on August 20 on Steam. 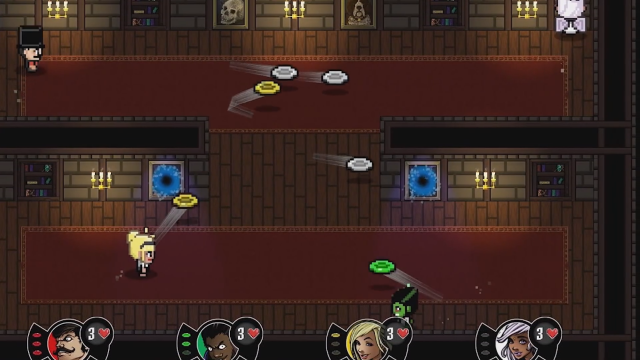 DiscStorm is an arena-combat twitch shooter coming soon to PlayStation Vita, PC, Mac and Linux.